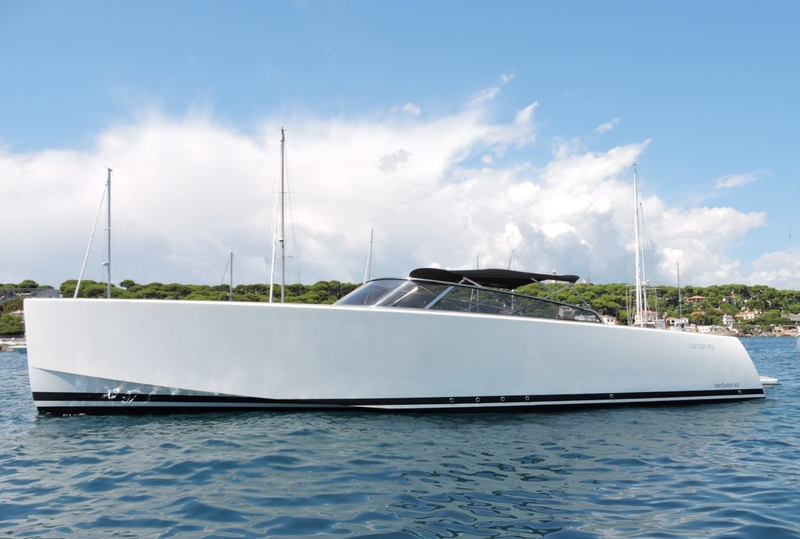 Discover the design of the VanDutch 40 from the port of Pierre Canto to Cannes or the port of La Rague in Mandelieu or the port Grimaud or the port of Monaco. 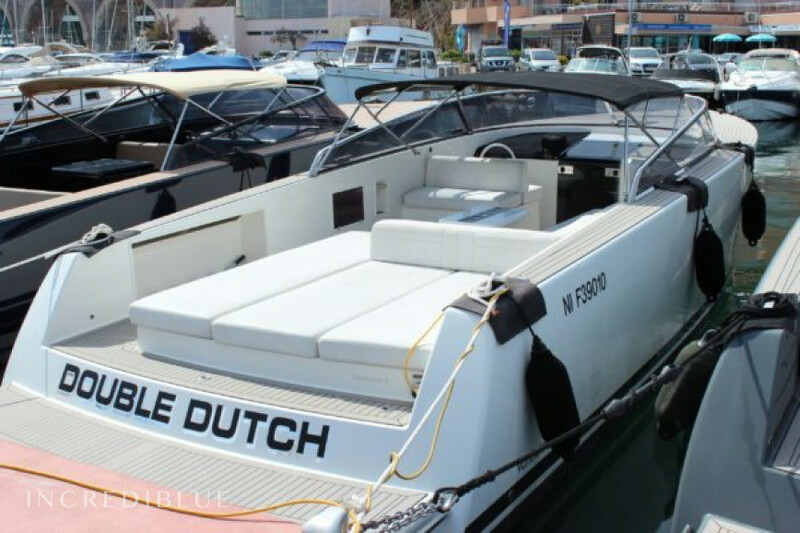 This 12.08 meter boat dates from 2010. 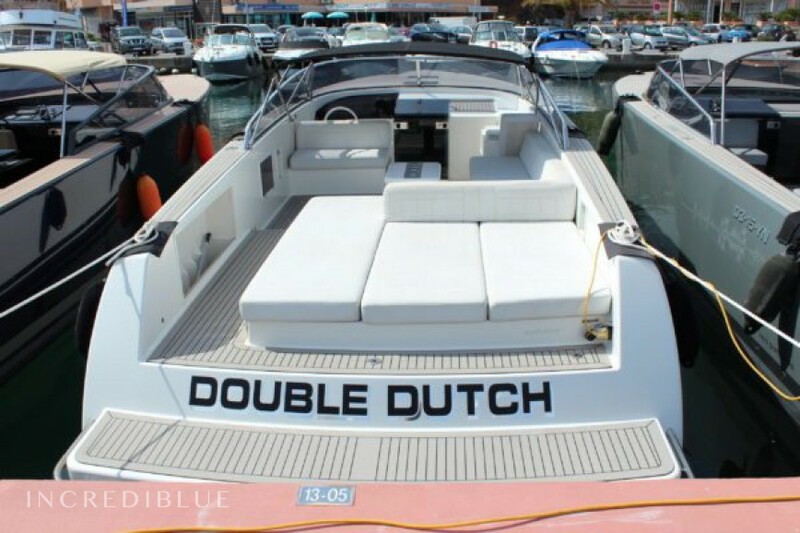 It can accommodate 10 people in navigation. 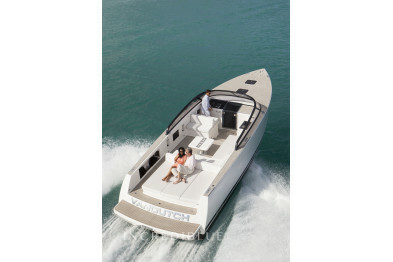 It is equipped with a cabin, a retractable bimini, refrigerator, freezer, audio system, electric toilet and microwave.